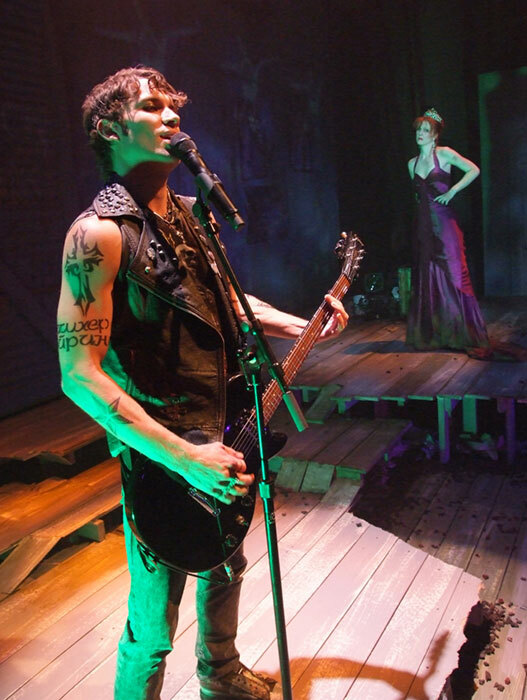 This theatrical retelling of Shakespeare’s Hamlet as a punk rock musical was performed at the Theatre@Boston Court in Pasadena California as part of the theatre’s 2009-2010 season. 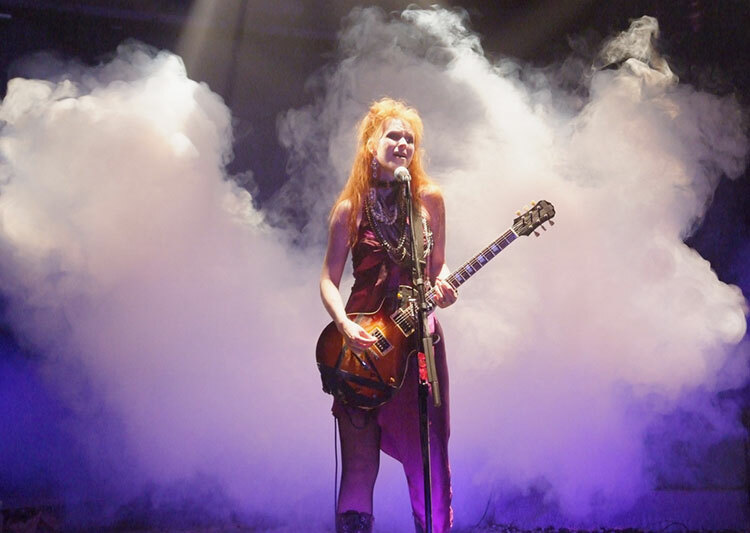 Brought to the stage by acclaimed director Michael Michetti, the production featured stunning lighting effects and dramatic visuals as provided by Visual Terrain’s Senior Project Designer, Steven Young. 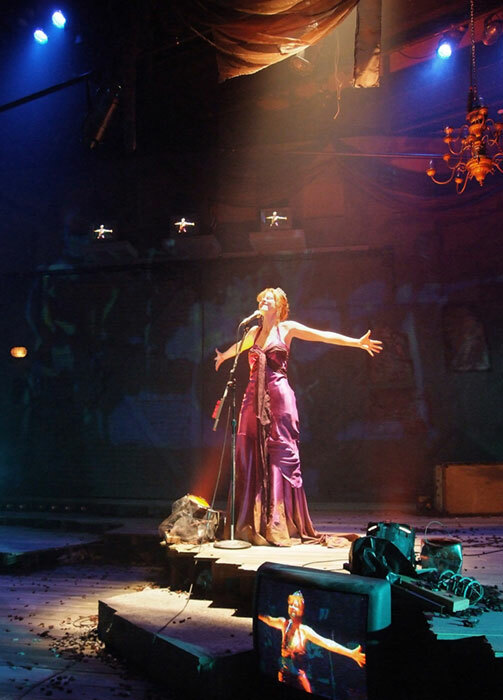 Steven’s design work on the production has been recognized by the Los Angeles Stage Alliance with a 2010 Ovation Award Nomination for Lighting Design in a Smaller Theatre.